What is “Wealth Management”? 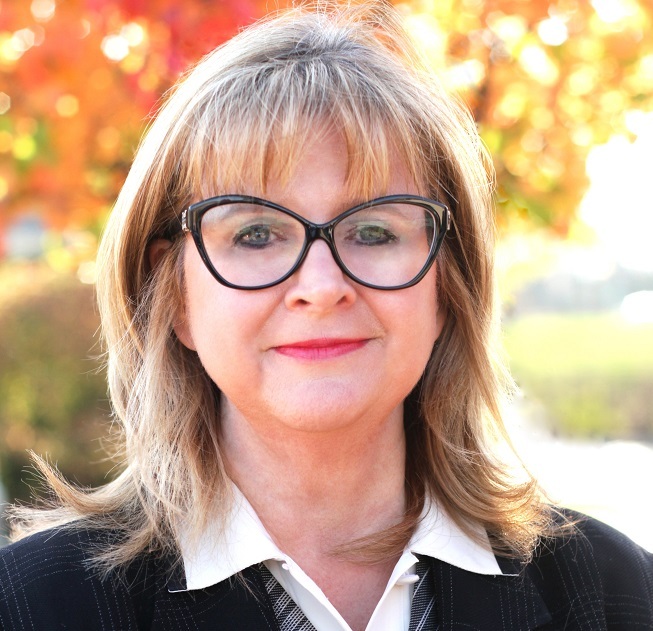 The term is frequently used in the financial services industry, but what actually constitutes “wealth management” seems to differ depending upon the type of firm offering the service. It’s not clear who was the first to use the term but now brokerage firms, banks and even insurance companies promote their wealth management services. More importantly, how do investors define “wealth management” and what are their expectations? The ease of moving money between accounts is important to many investors but is not critical as part of wealth management services, according to investors. Spectrem recently asked investors to define what services they did not think were necessary as part of wealth management services … and 25 percent indicated that banking was not a critical component of wealth management. I find this interesting because when I think of some of the early proponents of wealth management I think of the brokerage firms that offered investors the ability to write checks off of their mutual fund accounts. But as time progressed, wealth management became a much broader concept than keeping your banking linked to some of your investments. If banking is not important, what services do investors believe are important to a wealth management offering? Investment management and financial planning are generally considered to be the most important. To some extent, these services are followed by wealth transfer advice and estate planning. Insurance advice and long term care were not identified as frequently. Yet 37 percent of investors indicated that all of the following should be included: Investment management, banking services, estate planning advice, financial planning, wealth transfer advice, tax planning advice, non-liquid asset management, life insurance advice, health insurance advice, property and casualty insurance advice, trust services, long term care insurance advice, educational financing advice, loan and credit management, real estate advice, and business succession planning. 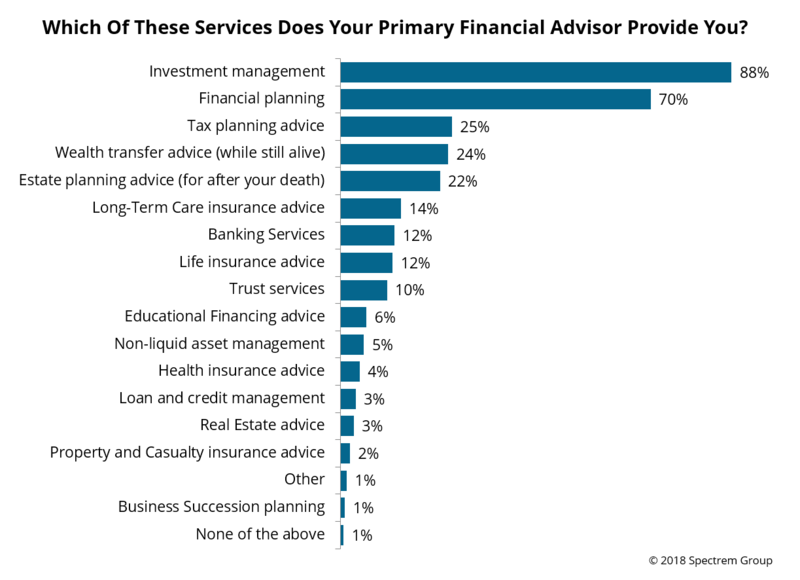 Eighty-eight percent of investors indicate that their primary financial advisor provides investment management advice and 70 percent receive financial planning services. Only 12 percent receive banking services from their primary advisor … inferring that most wealth management providers are not banks. It is unlikely that the industry will ever agree on one formal definition of wealth management. Yet as robo-advisors and similar services begin to make investment management less of a differentiator, the advice services surrounding investment management will become increasingly important. Additionally, the ability to link advice with convenience will appeal to younger investors who expect to be able to conduct most of their transactions via their smartphone. Wealth management needs to be about more than just investment management. Don’t be surprised if the definition continues to expand as younger investors become the drivers of the financial services industry.